paperbackworlds | A look at Children's and YA Literature. A look at Children's and YA Literature. It’s been a busy couple of months which is why I have been absent on here for a while. But now things have quietened down and we are officially in 2016, I am back for good! After completing the interview process, I was over the moon to find out that I had been appointed the position! It’s a fantastic year long programme where I will work alongside the best people in the industry and be supported by an amazing company. Once I have successfully completed the programme, I will move into a guaranteed Junior Copywriting role. I am so excited to get completely stuck into a creative role and build upon my writing skills. I begin as a Copywriter at the end of January, so it’s the perfect way to kick off the new year! 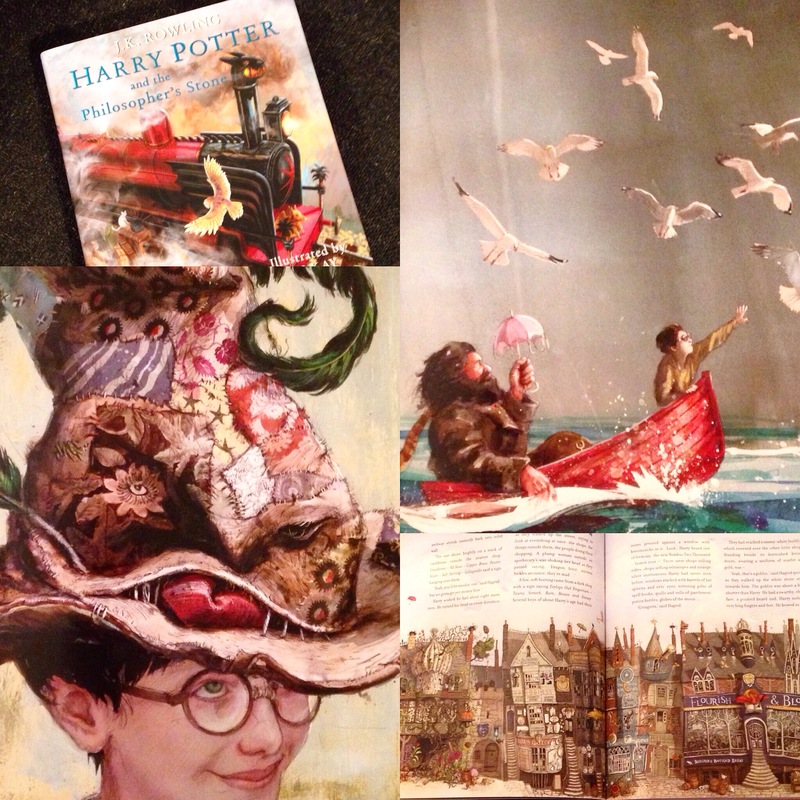 Jim Kay, Jonny Duddle and Andrew Davidson have been worked on bringing the first novel to life through illustrations. This will be the first ever fully illustrated edition of the novel and it proves that there is new life left in the franchise yet! There are two types of editions up for grabs; the standard illustrated edition and a deluxe edition. So, what’s the difference? For £27, the standard edition will get you a full colour hardback version of the first novel. The edition will be fully illustrated and bring to life another version of Har ry and the magical world. However, you get something a little more special with the deluxe version. For an eye-watering £135 you can get your hands on the collector’s edition. 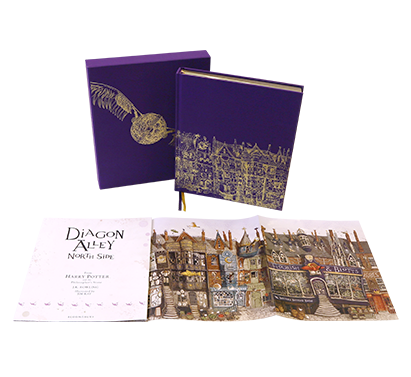 It features a pull-out page size gatefold of Diagon Alley, along with a real cloth cover and slipcase. It has head and tail bands, ribbon markers and gilt edges. It’s the ultimate new edition for fanatics and it looks like it does justify it’s price tag. Some images have been released prior to the publication date which show just how much thought and care has gone into these new editions. 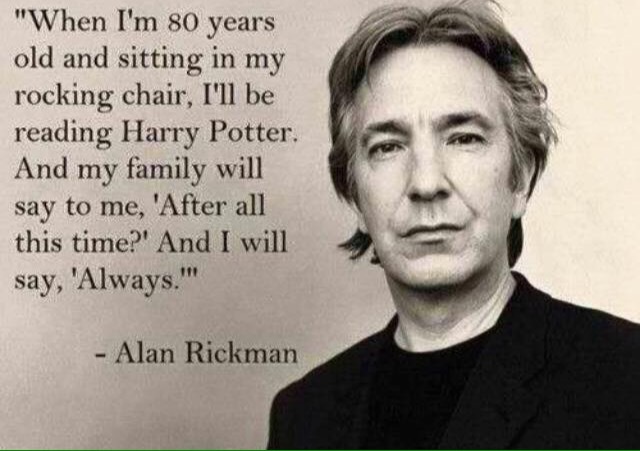 The power of Harry Potter shows no signs of dying down. Now that the film franchise has come to an end, it seems only logical to return back to the novels and to breathe some fresh life into them. If you pre-order via the official Bloomsbury website you will receive a free Tote bag which will make carrying your new edition round with you much easier! 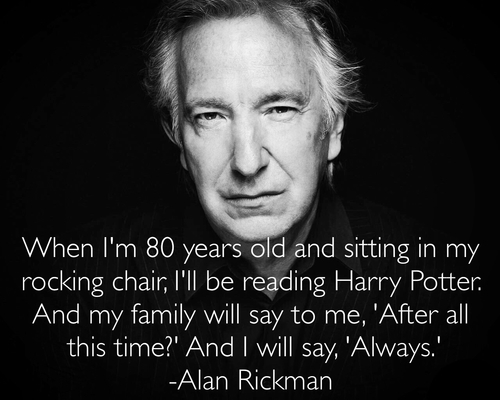 So Potterheads, get pre-ordering and do not miss this. Accio illustrated edition! If you haven’t got your hands on some of Jackie Morris’ picture books you need to get yourself down to your local bookshop sharpish. Morris is a talented author and illustrator and has penned some gorgeous fairy tale retellings. My favourite retelling has to be East of the Sun, West of the Moon; it is stunning . Morris’ illustrations do the talking in this retelling and aim to speak to those children who are put off by large lumps of text. The images take on full pages in some scenes and draw the reader into the magical world of the bear. They are drawn with a sense of realism and do not fall into the cartoonish manner which many picture books can do. They remind me of Chris Riddell’s brilliant illustrations and Chris Van Allsburg’s whimsical images in The Polar Express. They depict challenging physical and emotional journey’s against the backdrop of vast and hostile landscapes. Whilst this sounds far from a bedtime story, the images manage to inspire a genuine sense of tranquility. 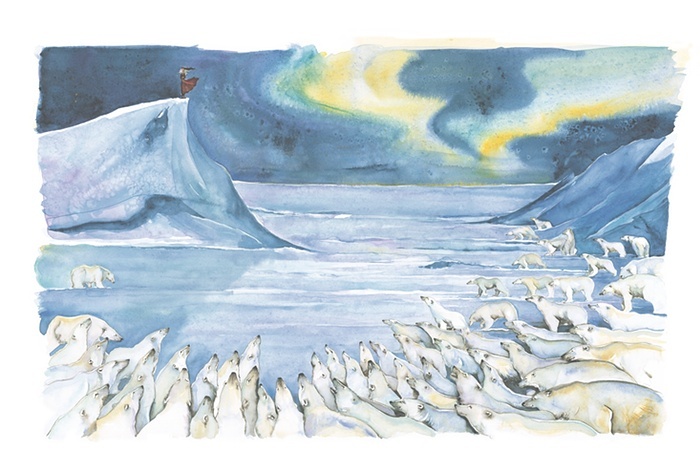 The illustrations are simultaneously realist enough to truly steal the audiences’ imagination, whilst being distant enough to remind the reader that this is mythical. East of the Sun, West of the Moon is essentially a version of Beauty and the Beast, and is a love story. It begins with a girl Berneen who embarks on an extraordinary journey with the bear. She travels to epic landscapes and is treated with nothing other than kindness. As the story progresses, Berneen cannot shake the bear’s overwhelming sadness. As his secret unveils itself, another journey unfolds for the bear and Berneen. On this journey they travel to the homes of the four Winds, and of course to the castle East of the Sun and West of the Moon. Morris’ fascination with the wind is evident throughout the retelling and she places great emphasis on the power of the environment. This retelling is perfect if you are looking for a deeply emotional tale with a powerful heroine and an unconventional ending. It’s an intelligent story of love, loyalty and freedom. To read more about the story and learn about Morris, head over to The Guardian. Drum roll please… I’ve reached 100 followers! I’ve been a bit quiet lately as I have been on holiday but I will be posting some new thoughts/reviews very shortly so keep an eye out. But for now, hello and thank you to the new followers!